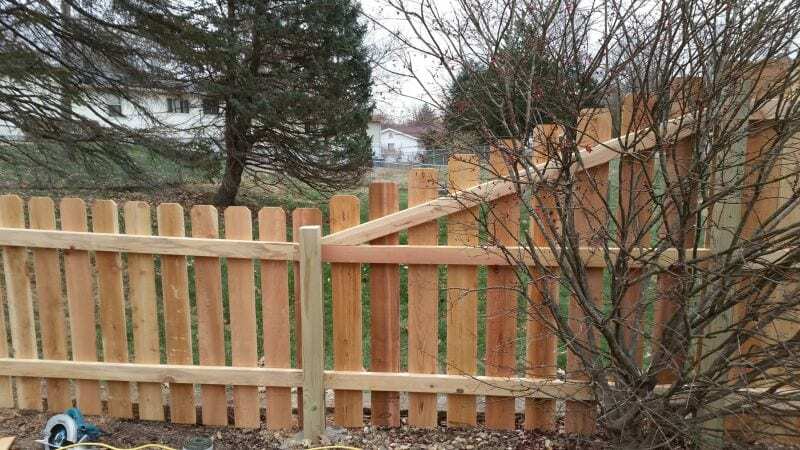 Easter offers an assortment of wood fence styles including spaced picket, privacy, shadow box, and split rail. 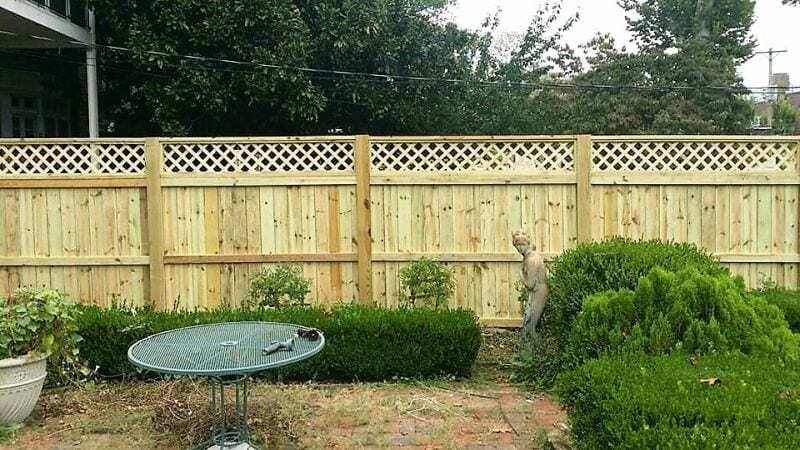 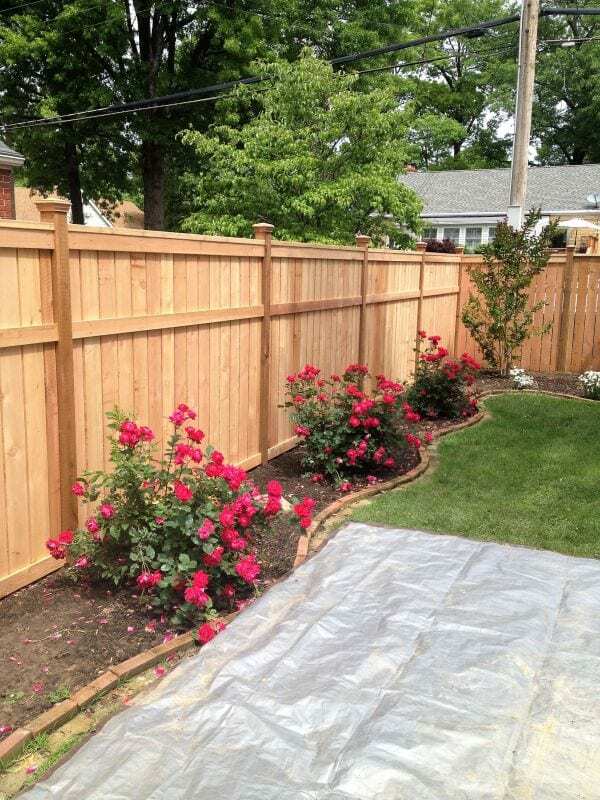 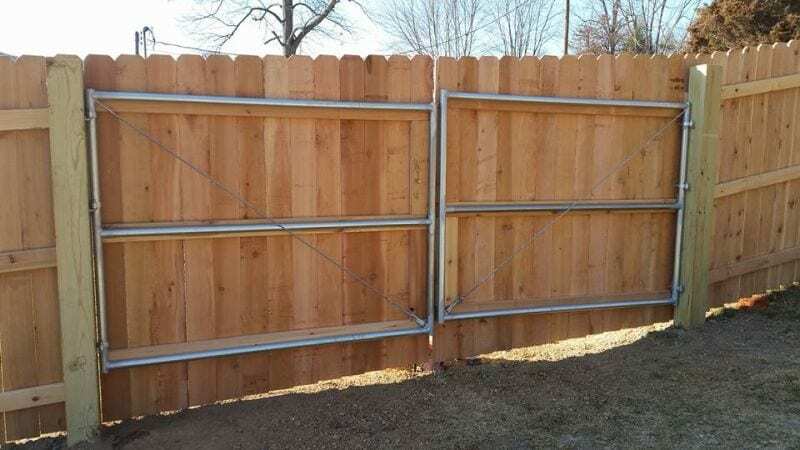 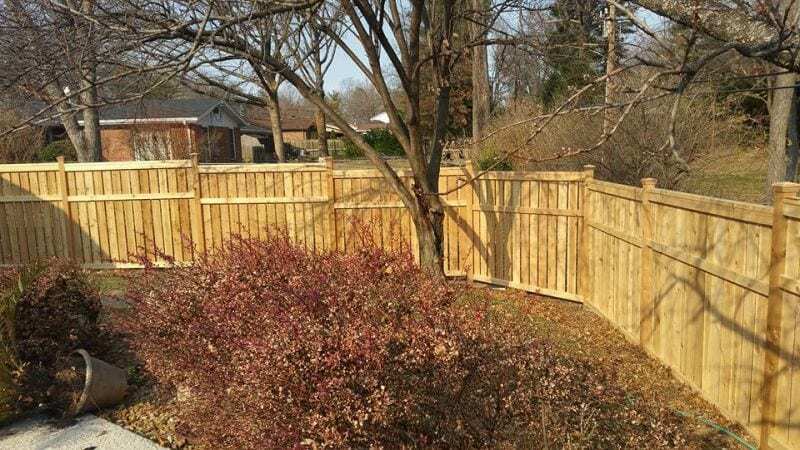 All fences are custom built and installed on the job site to fit your yard’s layout. 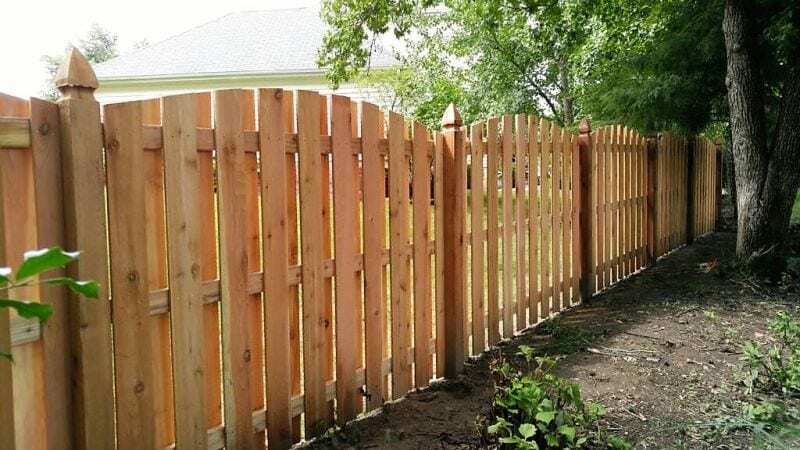 A number of the styles can be enhanced with gothic-topped posts, regular scalloping, or reverse scalloping. 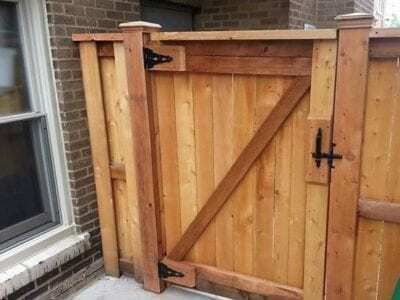 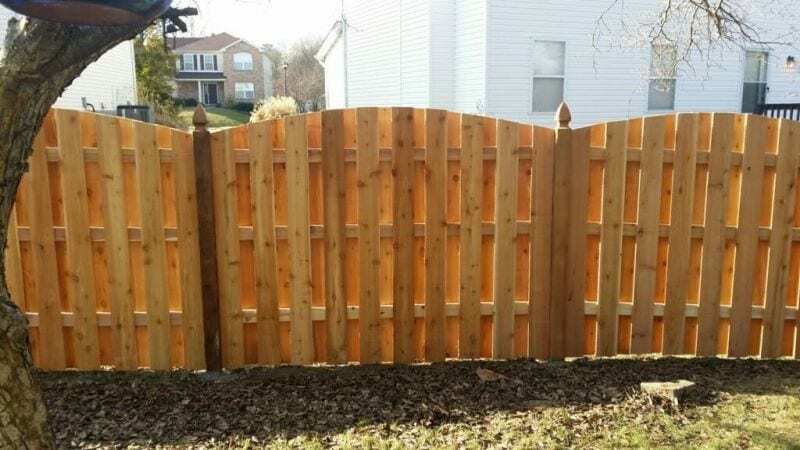 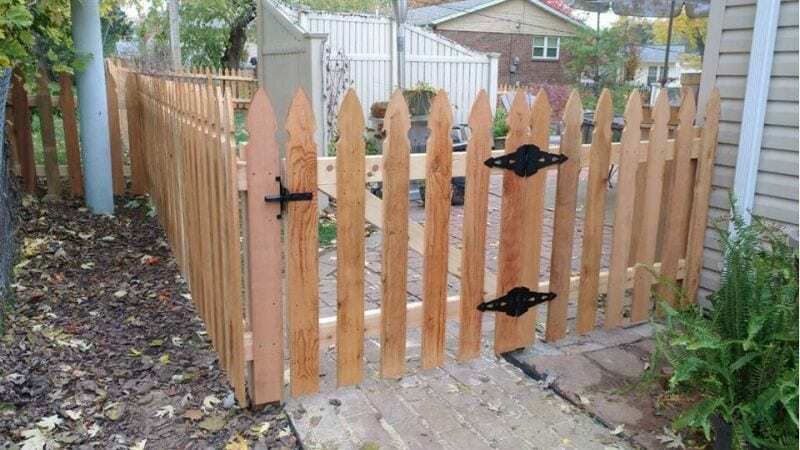 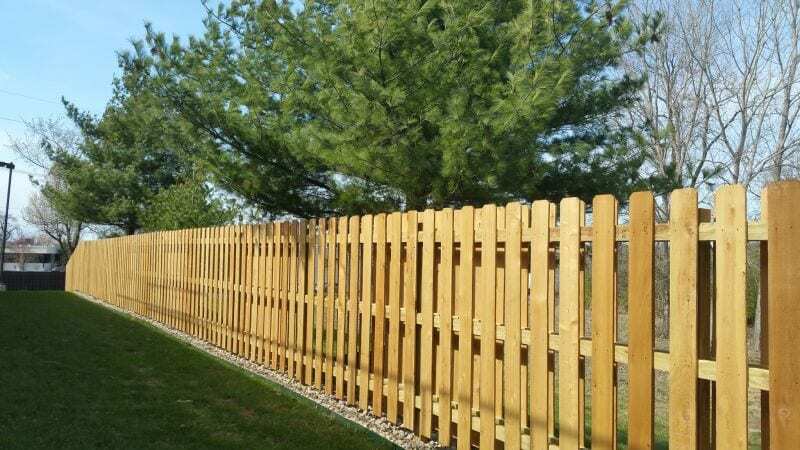 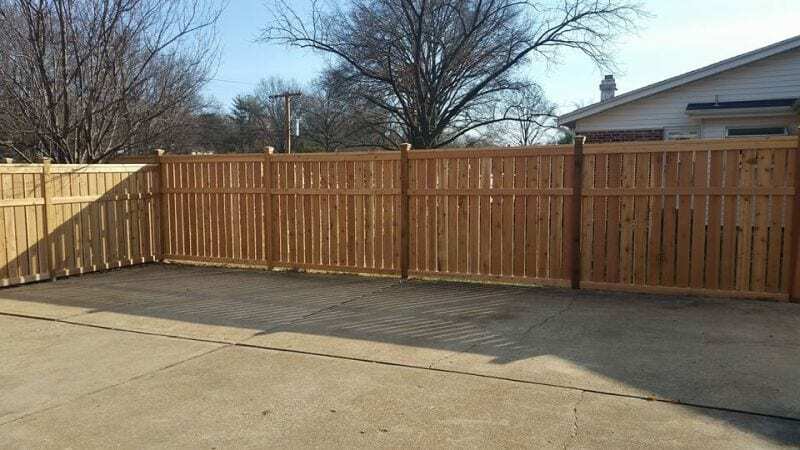 All picket fences come in standard 4′ or 6′ styles or can be built to any height desired. 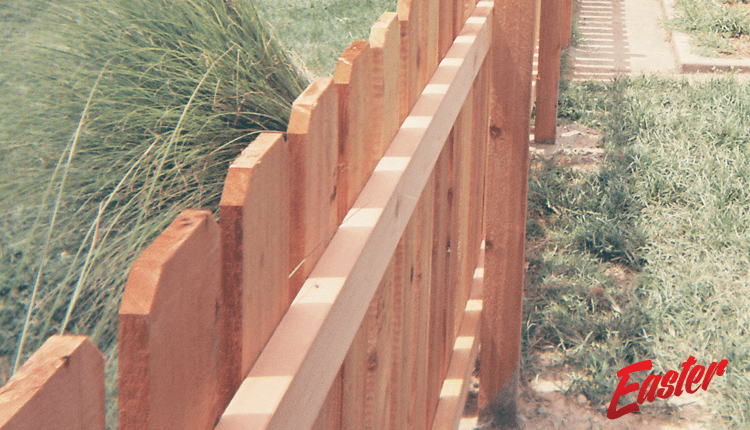 Pickets are offered in eastern or western red cedar or treated yellow pine, with the option of cedar or pressure-treated posts. 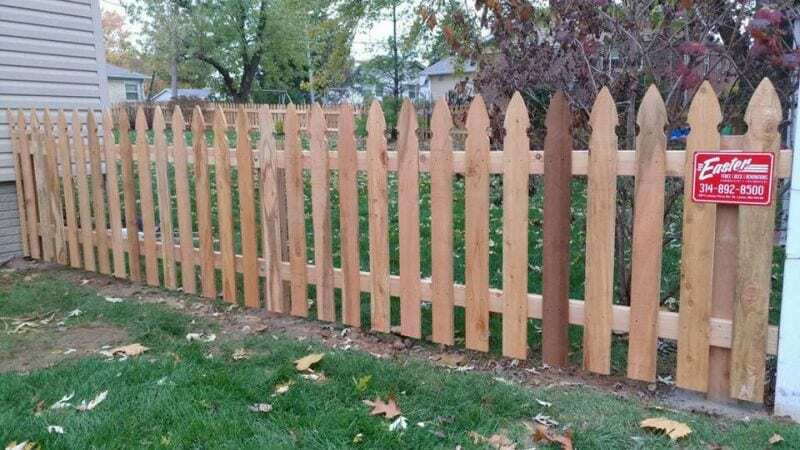 We also offer Postmaster steel posts that never rot in the ground. 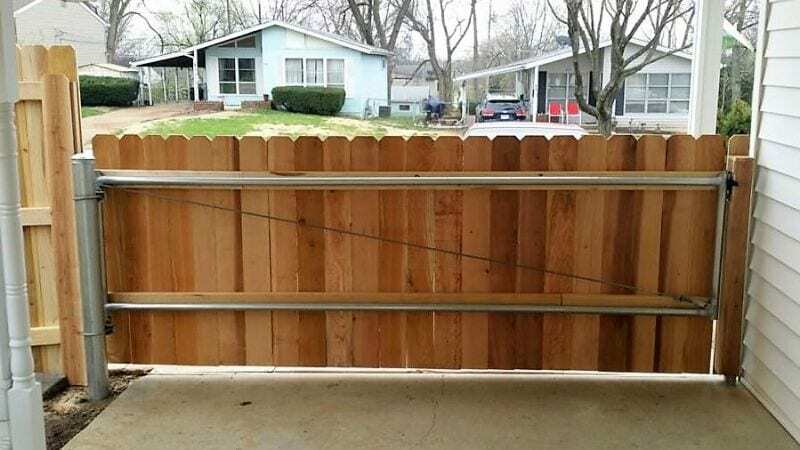 The steel is totally concealed so all you see is the beautiful wood.